The AFC Asian Cup 2015, which is being held from January 9 to 31, 2015, is the 16th AFC Asian Cup to be held and continues to be a popular football (soccer for those of us in the U.S.) venue. This year, matches are being played in five different stadia accross five cities: Sydney, Melbourne, Brisbane, Canberra and Newcastle. As these matches progress, you’ll invariably want to keep yourself informed of how the venue is progressing. Luckily, there’s an app for that. 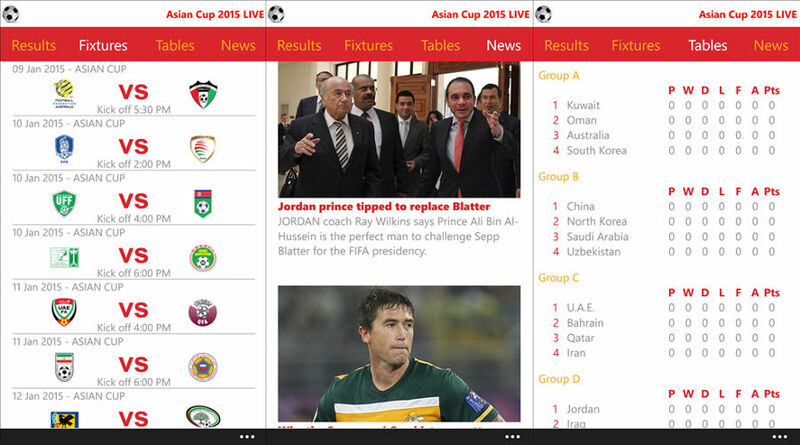 Download 2015 Asian Cup Live via the QR code in this article. Which Asian Cup team are you cheering for?